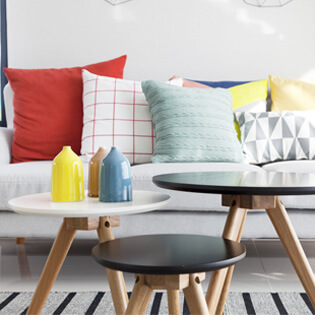 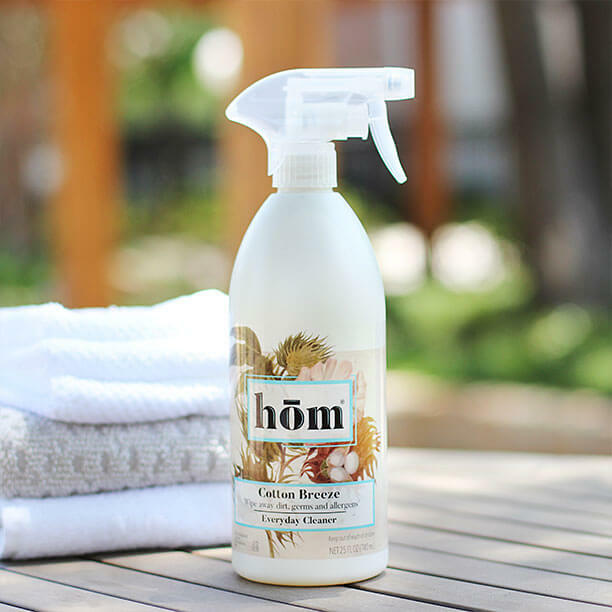 Change the way you clean your home with a product that fits naturally into your routine at an affordable price. 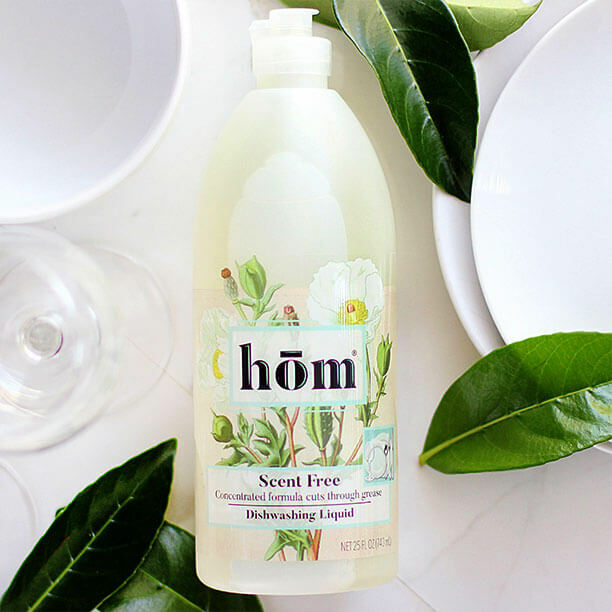 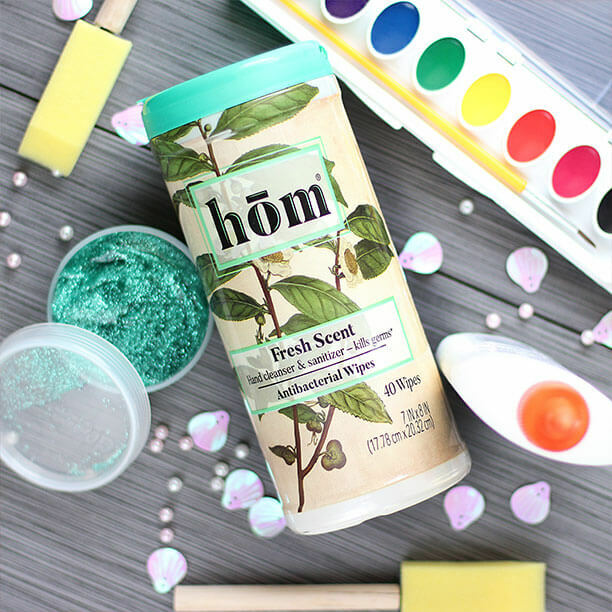 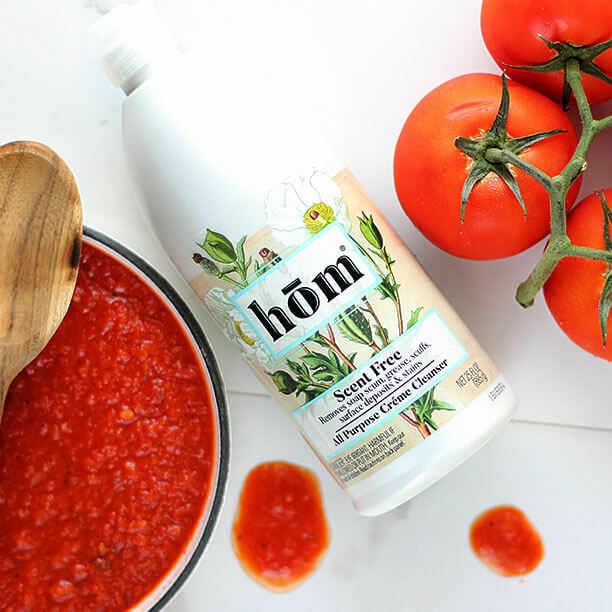 hom® products were created to be gentle enough to use around kids and pets, effective enough to tackle deep messes with a fragrance that smells delightfully fresh. 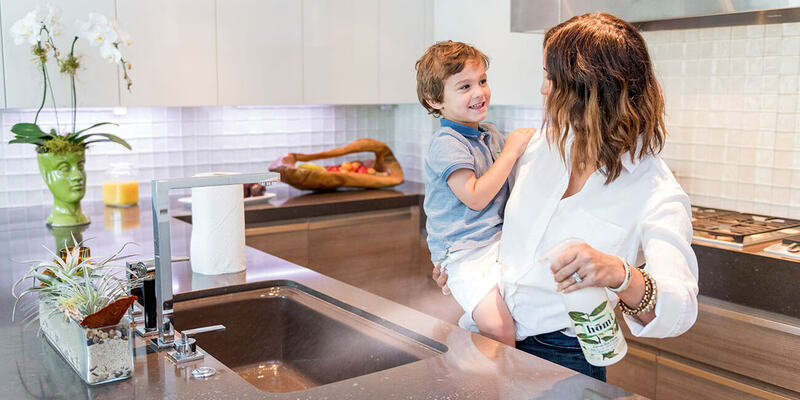 Everyone deserves that kind of clean. 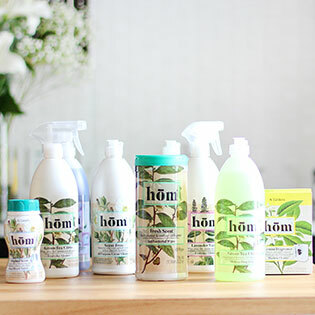 Beautifully packaged cleaners that will get the job done without breaking the bank.